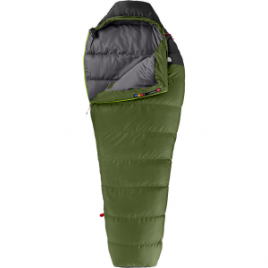 As much as we’d like to think we know everything, we don’t, and try as we might, we often end up learning things the hard way. 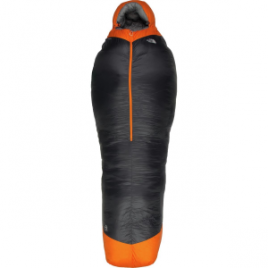 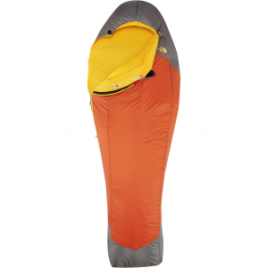 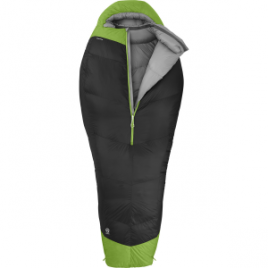 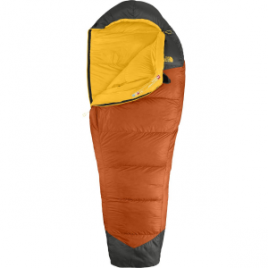 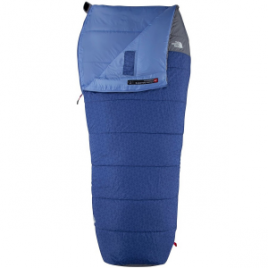 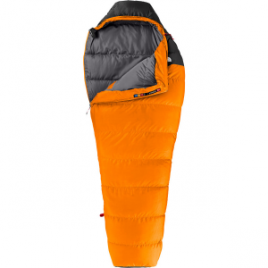 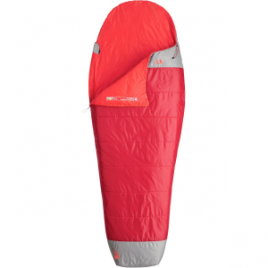 However, if there’s one thing to get right the first time, it’s your choice in summer sleeping bag–like The North Face Lynx Sleeping Bag: 35 Degree Synthetic…. 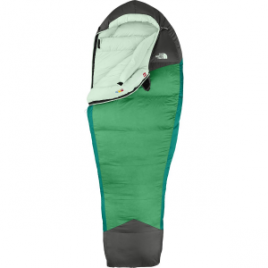 The North Face Ocelot 40 Degree Synthetic Overbag is great for warm summer camping trips where your regular sleeping bag may be too warm. 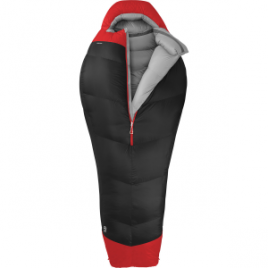 The versatile Overbag design allows you to boost the warmth of your regular sleeping bag when temperatures start to get too cold in the Spring and Fall….